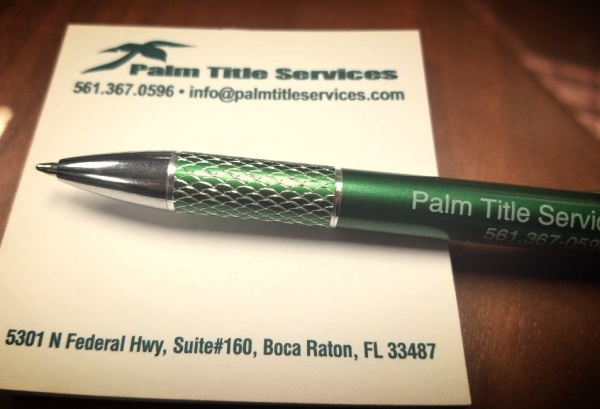 Palm Title Services, Inc. goes above and beyond because we know it is your future home/business. We treat your closing like it's our own, the testimonials from our clients and partners speak for themselves! clients with full confidence in Laurette LaChance and her support team. Because they are a “boutique” company, you are treated as a client, not a file." “I was so Impressed how professional and easy the closing went I decided to give them a test on my next closing. I stopped using my old title company and started using Palm Title Services." Deborah A. Carman, Esquire. She is a graduate of Tulane University Law School in 1983. 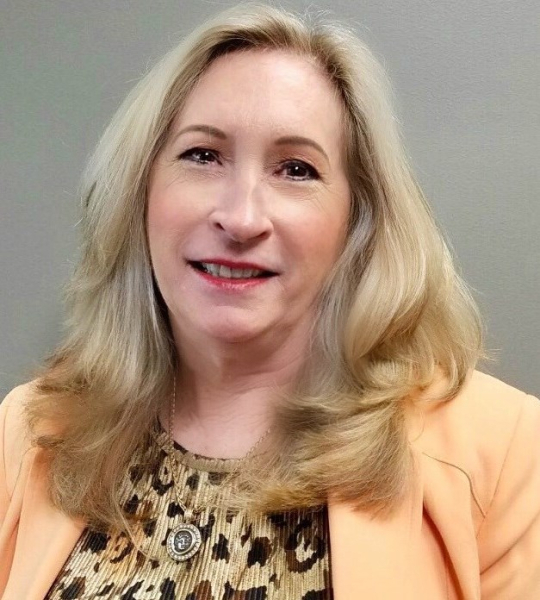 Deborah became a member of the Florida Bar Association later that year and opened her own practice in the city of Boca Raton three years later in 1986. Deborah A. Carman is a member of the Florida Bar Association, Past President of the Broward County Woman Lawyers Association, member of the Realtor Association of South Palm Beach County, member of the Downtown Boca Rotary Club, member of the Community Advisory Panel of the City of Boca Raton, a founding member of Leads Group One from the Boca Raton Chambers of Commerce, Member of Board of Directors of the Children's Museum of Boca Raton, and Florida Business Brokers Association. Deborah believes firmly that clients want a friendly and knowledgeable attorney committed to excellence. Laurette La Chance is our Office Manager and Closer. She has worked in the Title insurance industry since 1974. 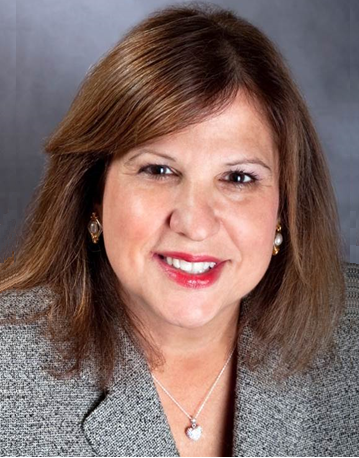 A Florida Registered Paralegal, Laurette joined us in 1996 as a Palm Title Office Manager and Paralegal. 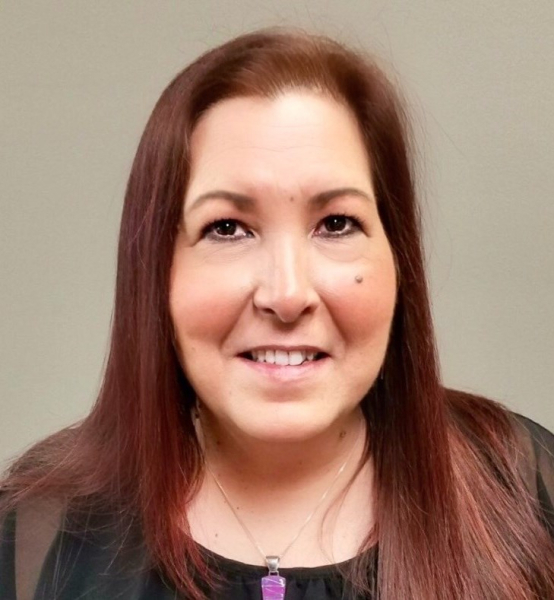 Laurette’s responsibilities include the preparation of Settlement Statements and closing documents, disbursement of funds and attending of all closings. She possesses vast experience in this industry, working diligently to ensure all parties have a smooth closing from beginning to end. Deborah Ali, also known as DJ, is our Processor for Palm Title Services, DJ is a very important member of our team, she gather the contact information for all the parties, order the surveys and the property searches, also serves as our front office receptionist. She will always greet you with a smile and freshly baked cookies. DJ will handle the documentation in an organized matter to assure your closing goes as effortlessly as it could be. Amy Berger is our bookkeeper, she joined our team in 2014. 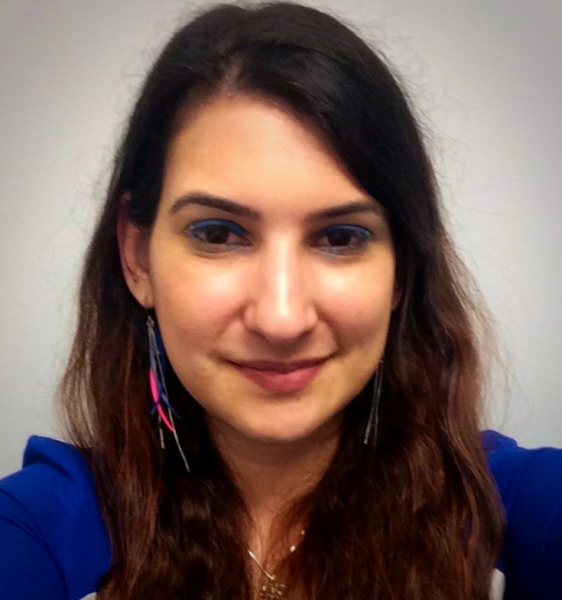 Amy is working on getting her Masters in Forensic Accounting at Florida Atlantic University. She is very personable and helpful. Amy handles the accounts payable and the escrow accounts.